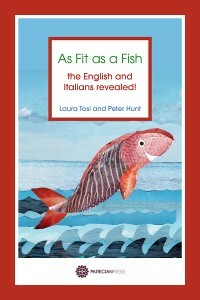 Home » As Fit as a Fish – the English and Italians Revealed! 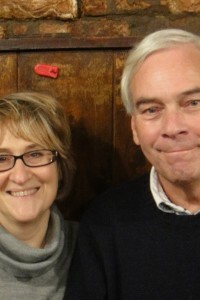 Did you know that the Italians invented the fork, and the English named the Dolomites? That you can’t drink cappuccino after noon or buy coloured pasta in Italy without being instantly recognised as English? This original guide to English-Italian stereotypes and prejudices – sometimes funny, sometimes serious – is an essential part of every European traveller’s luggage! The book is illustrated by Jane Stevenson.